Framestore enters India in a Joint Venture with Pune based Anibrain. Mumbai/Pune (6th Feb 2018): BAFTA and Oscar awarding winning Creative Studio Framestore announced their partnership with Pune based Anibrain today at a glittering ceremony at the India – UK Createch Summit 2018 held at Taj Lands’ End, Mumbai. The summit was presided over by Baroness Rona Fairhead CBE-Minister of State for Trade and Export Promotion, UK Department for International Trade and Crispin Simon CBE-British Deputy High Commissioner for Western India and the Director General of the Department for International Trade, India and South Asia. Jesh Krishna Murthy, Anibrain’s Founder & CEO and Mike McGee, Chief Creative Officer and Co-Founder of Framestore were in Mumbai for the announcement. “Our partnership with Anibrain came about through a shared vision and values. We had collaborated with Anibrain over a number of years and we consider them to be the best talent team in India. 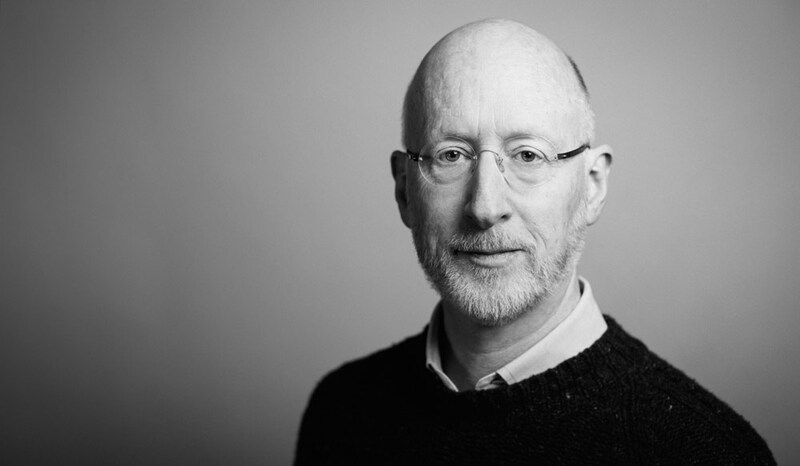 Anibrain is a key part of our future development as a global company.” said Sir William Sargent, CEO & Co-Founder of Framestore. The views are echoed by Anibrain’s Founder & CEO Jesh Krishna Murthy “The exciting thing is that at Framestore and Anibrain we share a common vision. The venture with Framestore shall go a long way in helping us create a powerhouse where we combine the amazing talent and experience of Framestore’s global workforce with the world class capacity and capabilities we have created.” Anibrain is an award winning visual and creative studio specializing in creating stunning visuals for Film, TV, Apps & Mobiles. Createch 2018 convened business leaders, entrepreneurs, government and business institutions to discuss the latest technologies, and explored opportunities for collaboration and partnership between UK and India, both Anibrain and Framestore were invited to speak at the event. Since its inception in 1986 Framestore has a proud history of creating extraordinary images and scenes collecting every possible industry award on the way. With offices across London, Montreal, New York, Los Angeles and Chicago, Framestore is a global VFX powerhouse employing 2400 talented artists and producers worldwide. Occupying 60,000 sq. ft. Anibrain’s state-of-the-art studio in Kalyani Nagar employs about 800 highly skilled artists and personnel and plans are on to double the headcount. Established in 2006 Anibrain has created world-class visual effects for nearly 200 Hollywood projects and leads digital content creation business in India. Anibrain’s expertise lies in story telling combined with cutting-edge visuals and immersive virtual reality, augmented reality, mixed reality and/or interactive technology along with animation and VFX. Anibrain also owns Mocomi – a highly awarded online resource for children. Launched in 2011, it is India’s leading education website averaging over 2 million views a month including on the You Tube channel. Anibrain also runs the School of Media Design, a leading training institute which has helped foster a strong ecosystem of world class visuals artists in India since its inception in 2011. With offices in India and a presence in the United States, Anibrain has led the way in making India a preferred destination for creative and digital content. Anibrain’s goal has always been to establish India as a Visual Effects destination for global projects and this partnership is a great step towards that! William Co-Founded Framestore in 1986 after studying Business and Law at Trinity College. He has been part of Framestore’s successful rise from an award-winning commercials house to world renowned film VFX company based in London, New York, LA, Montreal and Chicago. During that time the company has worked on all eight of the Harry Potter films, Alfonso Cuarón’s Gravity, James Gunn’s Guardians of the Galaxy and Paul King’s Paddington, to name just a few. William has also Partnered and Executive Produced The Tale of Despereaux, Harry Brown, Heartless, Me and Orson Welles and UTZ, as well as Spitting Image and The Florentine Intermedi. “Our partnership with Anibrain came about through a shared vision and values. We had collaborated with Anibrain over a number of years and we consider them to be the best talent team in India. Anibrain is a key part of our future development as a global company." said Sir William Sargent, CEO & Co-Founder of Framestore. Jesh Krishna Murthy, Founder and CEO of Anibrain is a veteran of the VFX and Animation industry. Jesh studied Digital Animation at the Bell Center in Toronto, Canada. He worked extensively in leading facilities in North America and Europe before returning to India in 2005 to set up Anibrain. 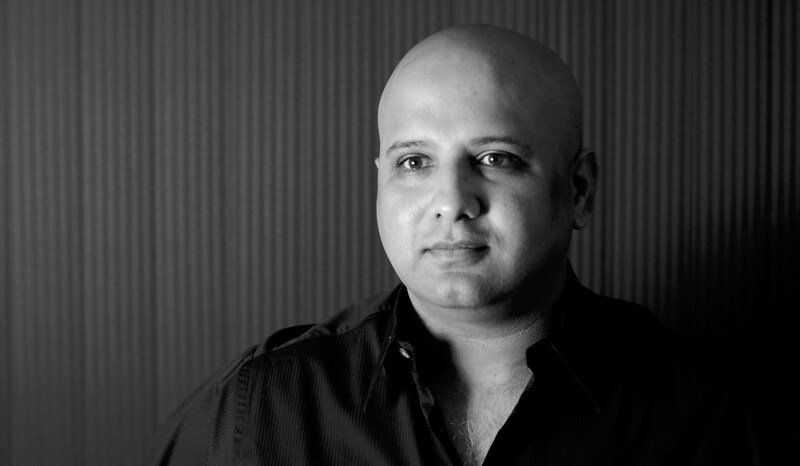 Over the last 12 years, he has lead Anibrain to become one of India’s leading VFX, Animation and AR VR creative studios employing nearly 800 skilled artists, producers and support teams. Anibrain today is the go to facility for some of the biggest Hollywood blockbusters with over 200 Feature projects to our name. Our client base extends across multiple nations and continents. Jesh also founded the School of Media design which has helped nurture talent for the Indian VFX industry over the last eight years and the school has been a big factor in Anibrain’s tremendous growth story. Six years ago, Jesh also founded Mocomi.com, India’s leading children’s website which draws over two million unique views per month. Putting India on the map has been a passion for Jesh and he is excited to continue to push the envelope in an industry where he can combine art and technology. 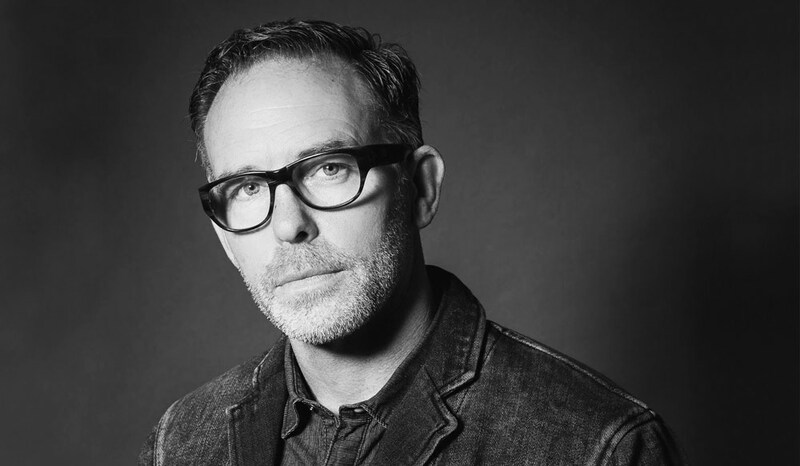 Mike McGee is a Co-Founder and Chief Creative Officer of Oscar-winning creative studio, Framestore. Mike Co-Founded the company with four other visionaries in London in 1986. Today the company has global offices, with over 2500 employees in offices across London, NY, LA, Chicago, Montréal, Beijing and Mumbai. Mike’s credits as a Director and VFX Supervisor are welded to an exceptional understanding and heritage in visual effects, with past work including films ‘Your Highness’, ‘Nanny McPhee’ and ‘Thunderbirds’. Mike has supervised television projects such as the BBC award-winning series ‘Walking with Dinosaurs’ and the Disney produced mini-series ‘Dinotopia’. Mike also directs for some of the UK's most well-known brands, such as the BBC, Next, Speedo and Robinsons. Mike’s recent creative work include VR experiences for Gucci and Google. Having worked in the industry for over 30 years, Mike is highly awarded in his field which include three Emmy’s for VFX. Mike McGee added "Framestore’s culture is founded on people, creativity, innovation and collaboration. The partnership with Anibrain is a reflection of our strong relationship, shared values and ambition to be the global leaders in VFX and immersive entertainment. Combining our collective skills and diverse thinking is fundamental to our future growth and international success."